It’s hot, that much is clear. Not much else in the film is clear, but it doesn’t seem to matter. 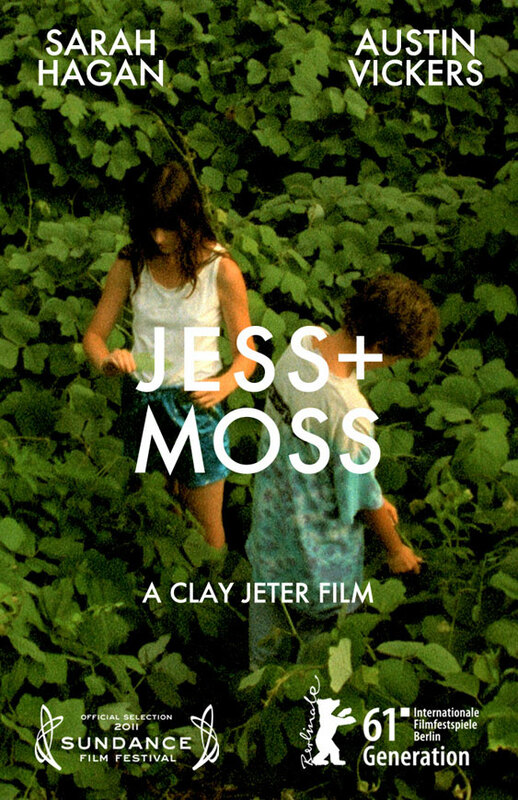 What we know is that 18-year-old Jess and 12-year-old Moss are on an abandoned farm somewhere in rural Kentucky and they are alone. I spent the entire film looking for hints as to why. Where are the parents? Where are any adults? How are they eating and powering the tape players that they use to listen to their odd cassettes? The days are long and wandering and they seem to always have something to do to occupy their time. The film doesn’t follow a traditional narrative, but explores the summer through a variety of film stocks and techniques, in bits and pieces. This was a fascinating way to explore the story, giving the audience a whole bunch of pieces, but not enough to make up the whole picture. Seeing this film was like visiting an art gallery. I enjoyed not knowing everything and the sense of exploration that the viewer feels as these two characters explore the world around them. This film certainly won’t be for everyone, but I loved it.